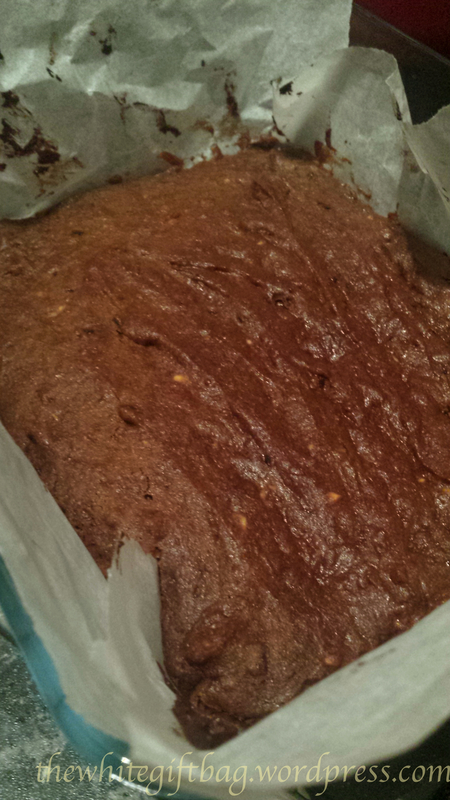 Adding instant coffee is optional, although I think that it gives the Brownies a really distinctive flavour. So if you have some on hand, try it out! 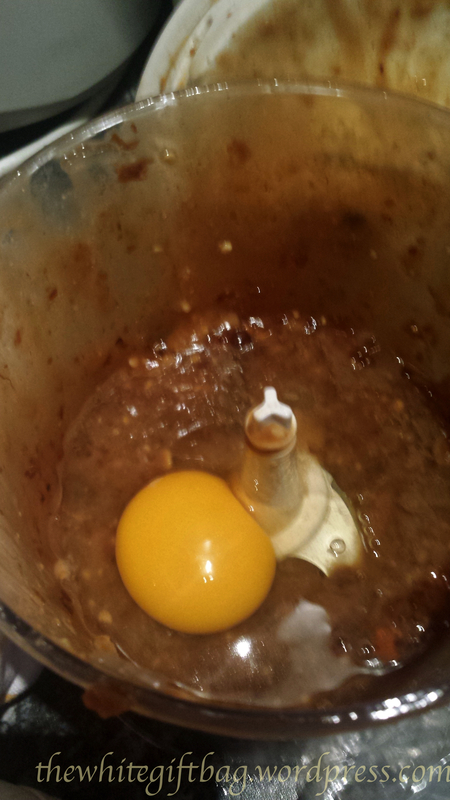 Furthermore, you'll need a food processor for this method. 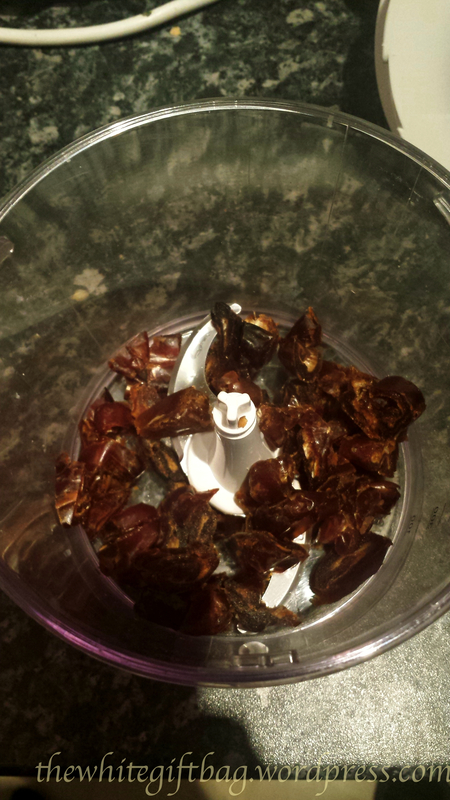 Cut the dates in small pieces and place them in the food processor. 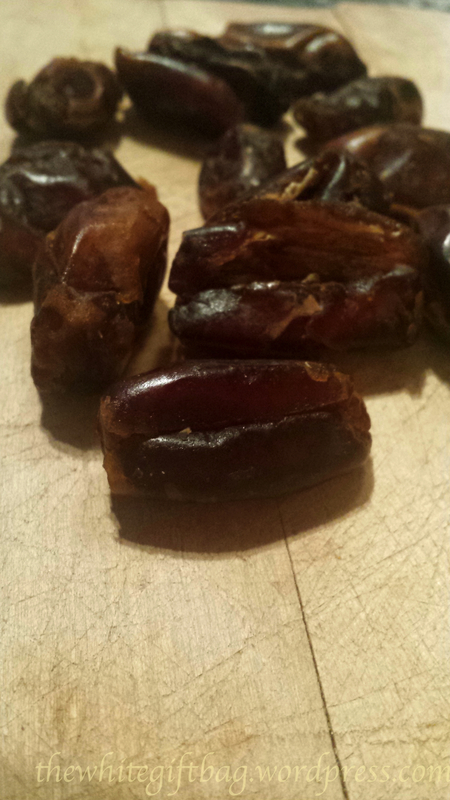 If your food processor is strong enough, you might be able to grind the dates just like that. With mine, however, it doesn't quite work like that but that's no problem. Just try chopping them up a little bit and the rest will be done when the other ingredients are in. At least that's how it works with mine. 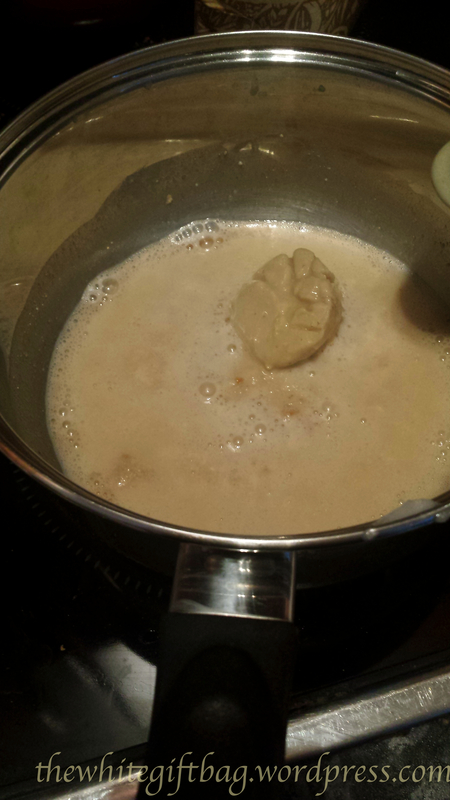 Melt the coconut oil and peanut butter together in a small pot. Put the coconut oil/peanut butter mixture to the dates in the food processor and add all other ingredients. Mix them up well. Prepare a square-shaped baking dish and lay it out with parchment paper. Pour in the mixture and bake it on 180°C for about 15 minutes. 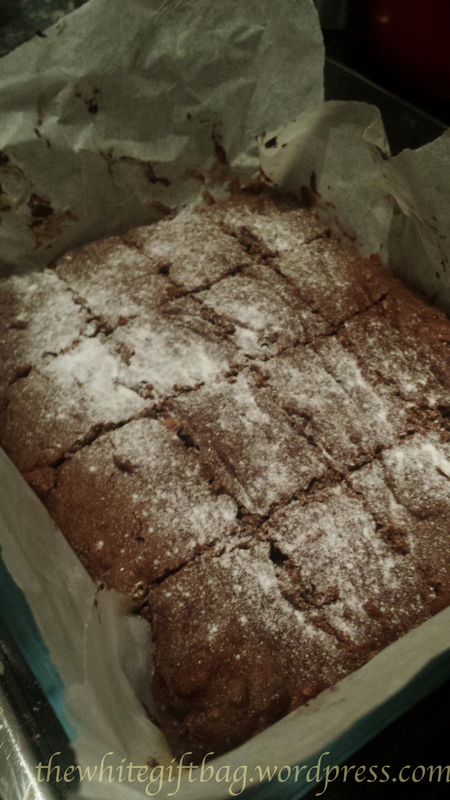 Cut the brownies in your desired size and shape, sprinkle them with a bit of icing sugar and start enjoying!